The drug is the dried or fresh root of Anemone tomentosa (Maxim. )Pei (Family Ranunculaceae), growing in sunny slope, distributed in Hebei, Shaoxi, Shaanxi, Gansu, Qinghai, Henan, Hubei, Hunan and Sichuan of China. 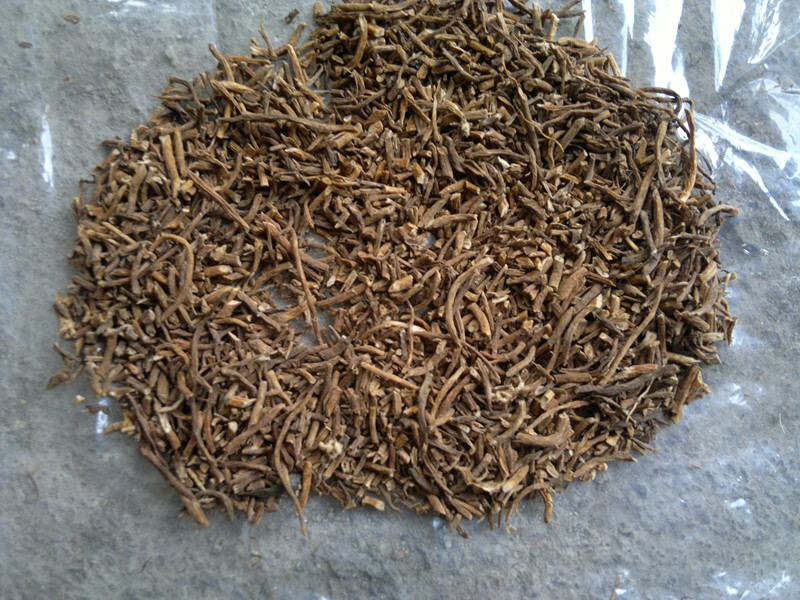 The root is used to eliminate phlegm, to dissipate blood stasis, to promote digestion, to pervent attack of malaria and to destroy parasites, for the treatment of dyspepsia, malaria, internal injury caused by overstrain, cough with dyspnea, traumatic injury, infantile malnutrition neurodermatitis, furuncles and sores. Decoct 3~9 g or take its powder. Proper dosage is for external application, pounded for applying.